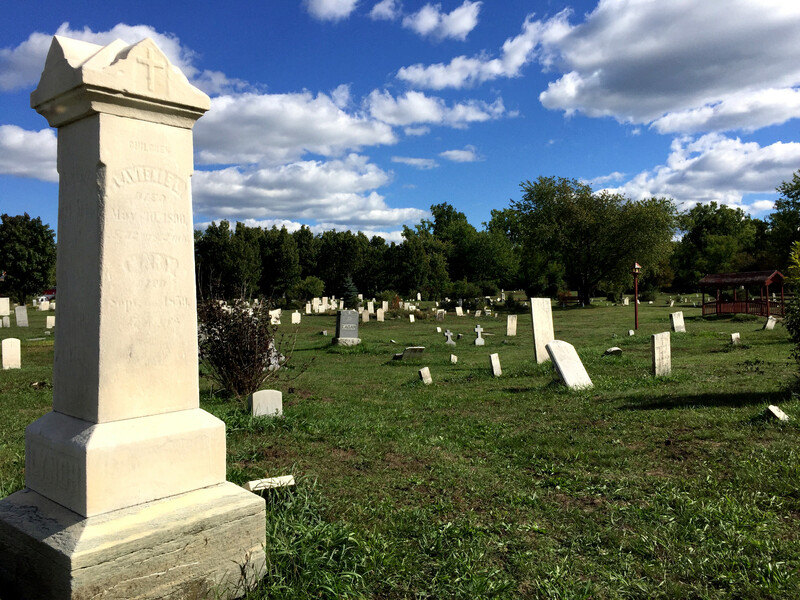 Established around 1825 as the Village Burial Ground, this historic cemetery is one of the oldest in Watertown. Despite being located on the city's busiest street, it's a much neglected space that barely registers with the hundreds of motorists that pass by each day. Inactive since the mid 1920s, the relavance of its occupants fades with each year that comes and goes. 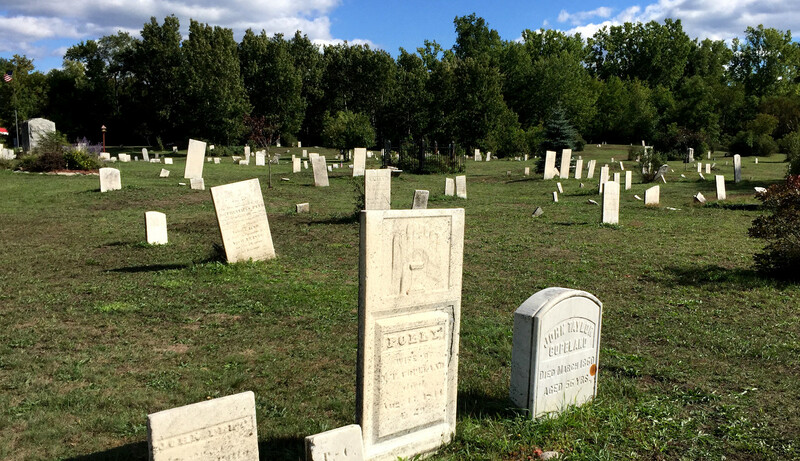 The final resting place of nearly 700 souls, Arsenal Street Cemetery inters everyone from the city's early pioneers to Revolutionary and Civil War veterans, and immigrants that made Watertown their home. 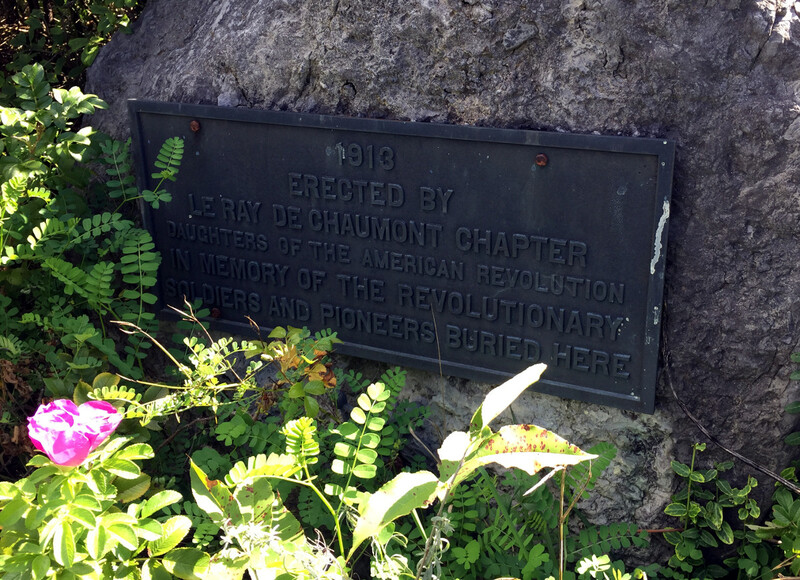 In years past, the Daughters of the American Revolution were instrumental in helping to maintain the grounds, and in 1913 erected a plaque in honor of the servicemen buried in the cemetery. 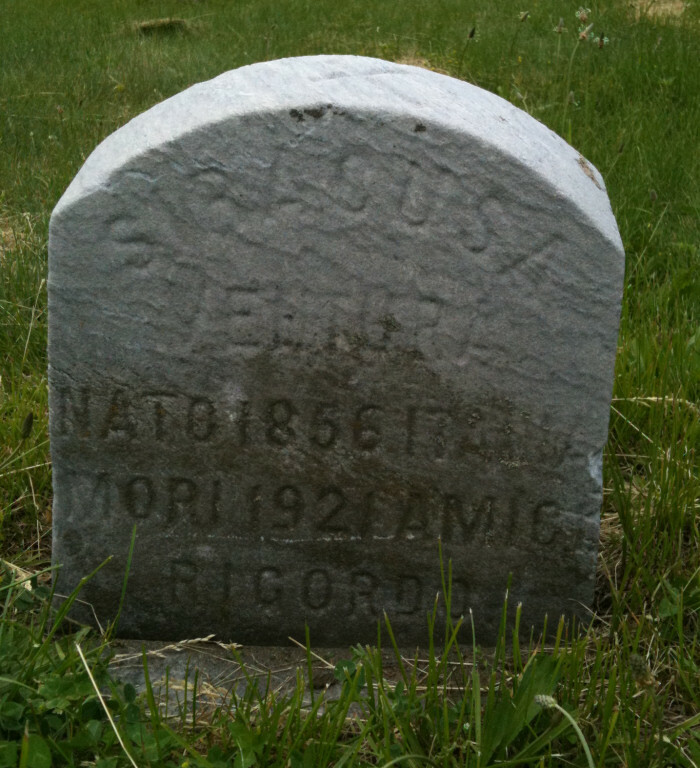 It is in this historic cemetery that my great grandfather, Buonaventura Siragusa, lies. One of the last to be buried here, his modest 1921 gravestone is situated just a few steps from the sidewalk and less than 150 feet east of the corner of Arsenal and Willow Streets.